So what's better than viral videos of Jollibee shaking his booty to the latest popular tunes? Well, nothing really - but these Maaga ang Pasko caroling flash mobs come close in bringing smiles to Filipinos nationwide. 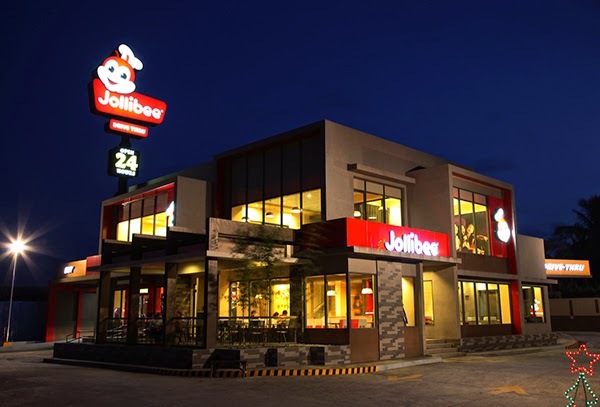 Jollibee continues to fulfill its mission to make this year’s Christmas celebrations the biggest, longest and jolliest yet— bringing the spirit of Maaga ang Pasko all over the country. Check out the performances captured in a 2.5-minute video uploaded to YouTube.